King Edward VI Camp Hill School for Girls shares its site with the boys’ school. They are separate schools, but they share some of the same facilities. 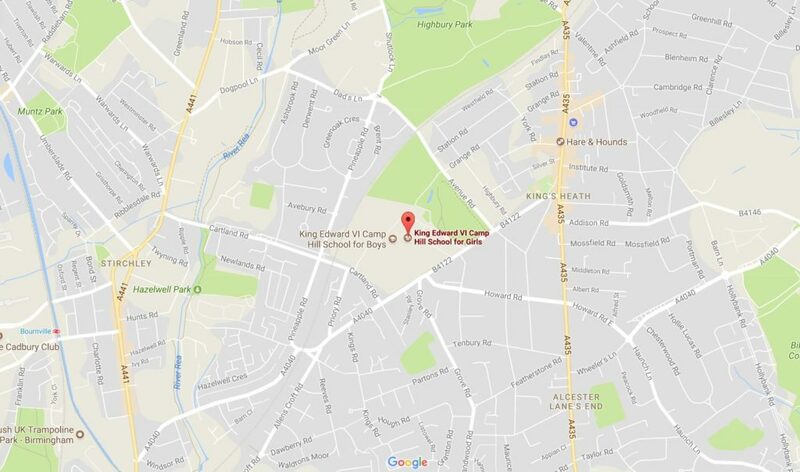 The school is named after the previous location at Camp Hill in Birmingham, it has been located on its campus by Kings Heath Park since 1958. The school is a state-funded grammar school. Pupils enter in year 7 and there is a sixth form serving years’ 12 and 13. There are 950 pupils in total. The headteacher, Linda Johnson, has been in post for 5 years, having been with the school since 2003. The school follows the national curriculum whilst also providing an opportunity for students to express their creativity through the arts. From year 7 students are taught sciences separately. This is really important as a solid scientific foundation is required as many children go on to study the sciences at A-Level. The school specialises in Mathematics, Languages and Computing. 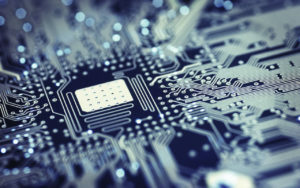 The latter is very exciting as many experts believe that computing and computer sciences provide a great prospect for future employment. 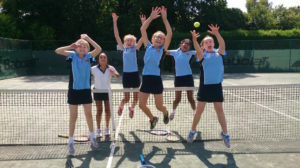 The King Edward VI Camp Hill School for Girls website describes sport as integral to school life and development of pupils. The aim is to use sport to promote lifelong exercise participation as well as working on teamwork, leadership and commitment. Sports offered by the school from Year 7 are netball, football, gymnastics, swimming, dance, cricket, cross-country, athletics, rounders & tennis. There is also a strong House sport competition which runs throughout the year. Admission to King Edward VI Camp Hill School for Girls is by 11+ examination. There are approximately 150 places available each year and the examination takes place in September. The results are released in October.